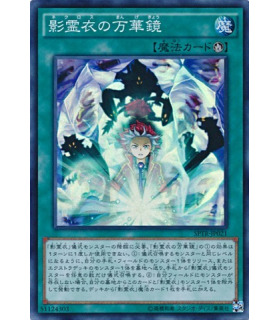 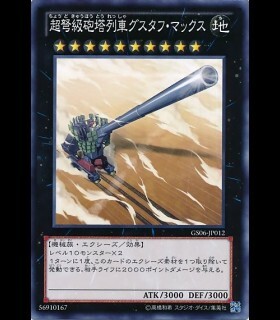 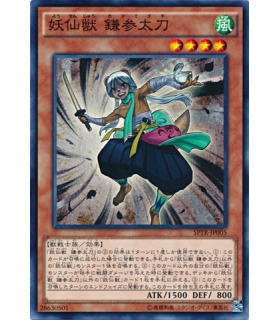 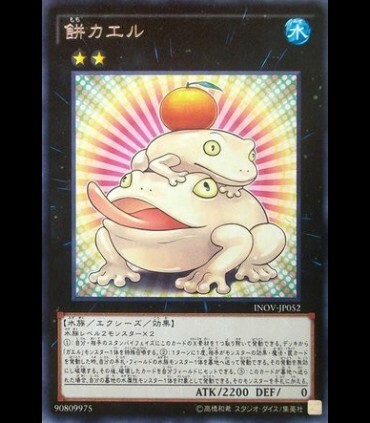 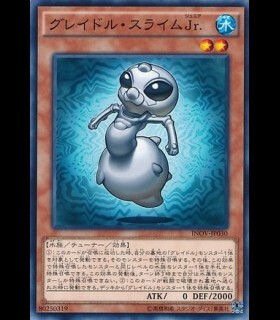 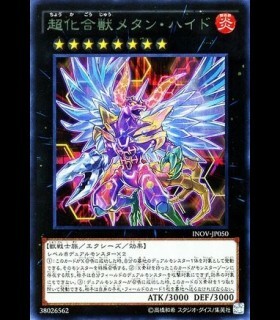 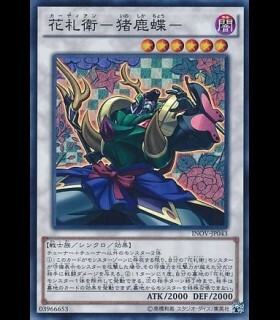 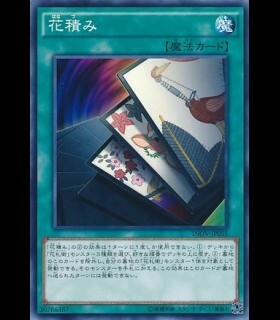 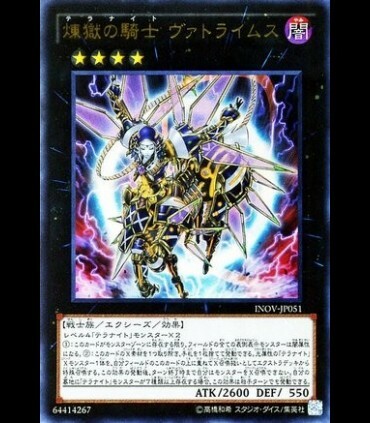 Once per turn, during the Standby Phase: You can detach 1 Xyz Material from this card; Special Summon 1 "Frog" monster from your Deck, except "Frog the Jam". 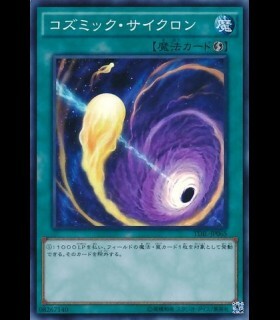 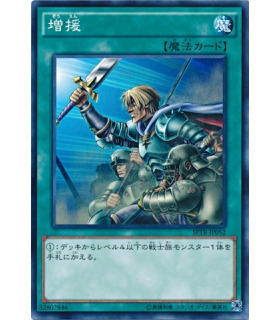 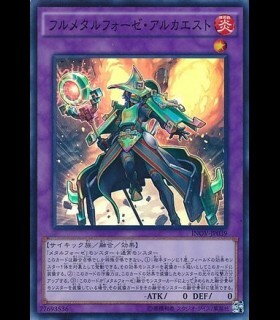 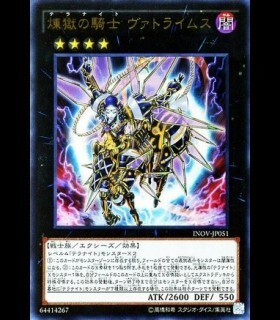 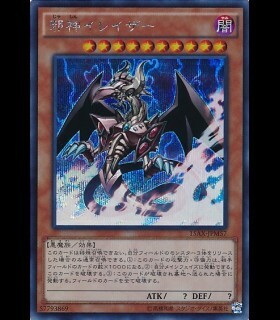 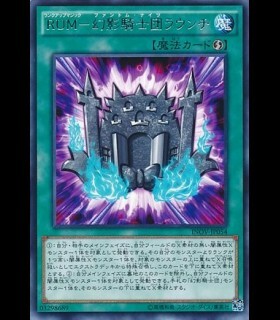 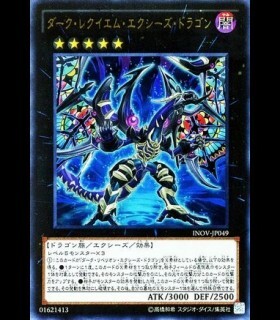 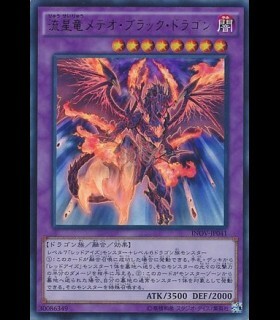 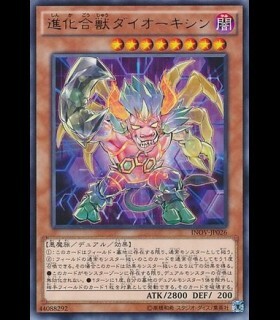 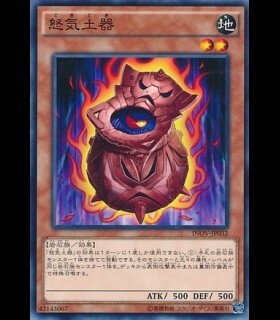 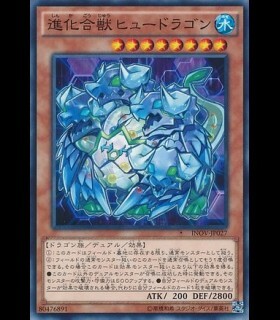 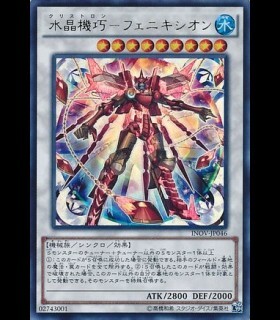 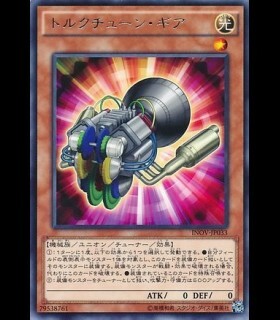 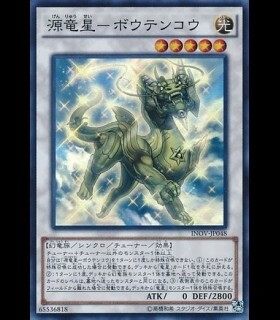 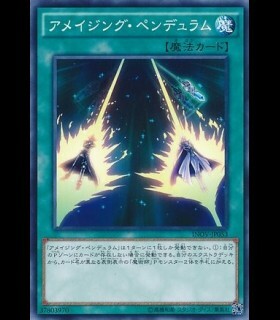 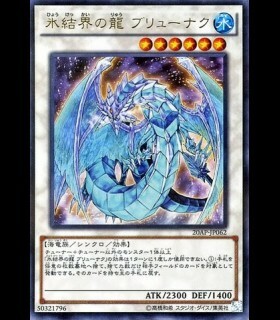 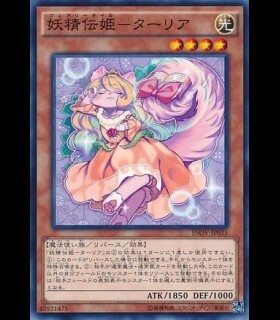 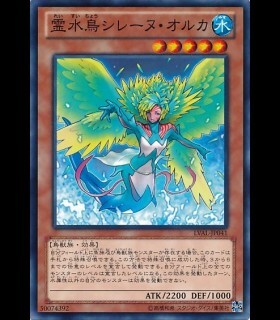 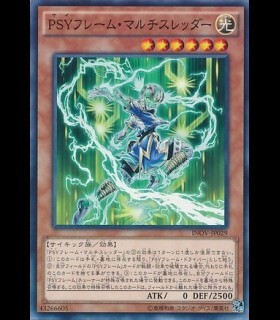 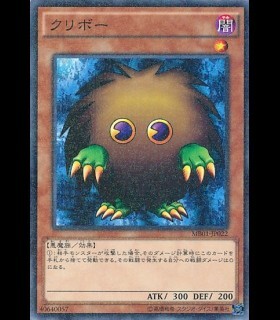 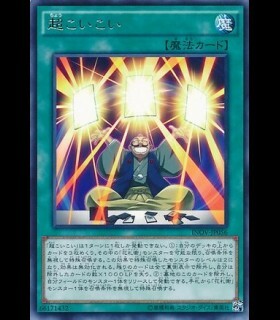 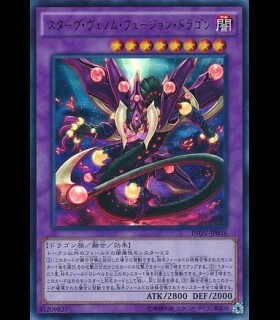 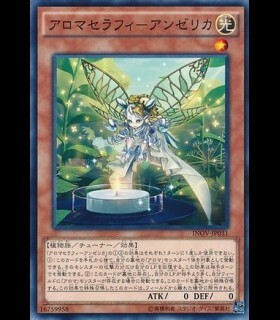 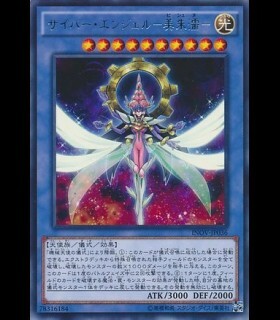 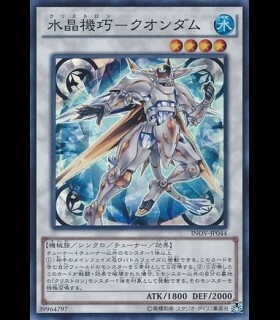 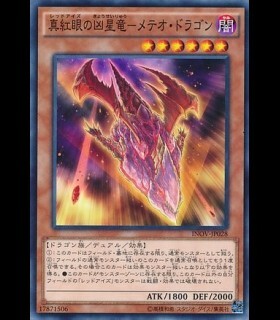 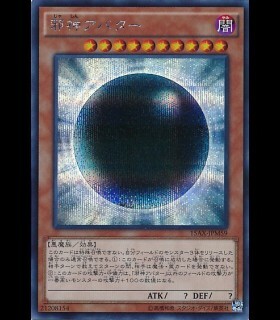 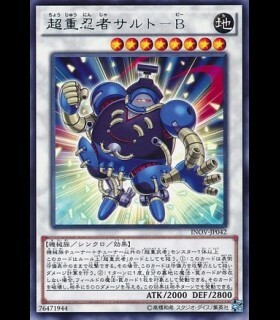 Once per turn, during either player's turn, when your opponent activates a Spell/Trap Card, or monster effect: You can send 1 Aqua-Type monster from your hand or field to the Graveyard; negate the activation, and if you do, destroy that card, then you can Set the destroyed card on your field. 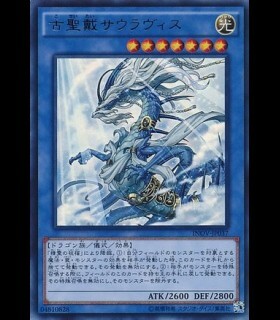 If this card is sent to the Graveyard: You can target 1 WATER monster in your Graveyard; add it to your hand.